We're off to pick the first of the season's rose hips. These Vitamin C berries are delicious in winter cordials.... bring sensible footwear and check the forecast, we'll pick rain or shine. 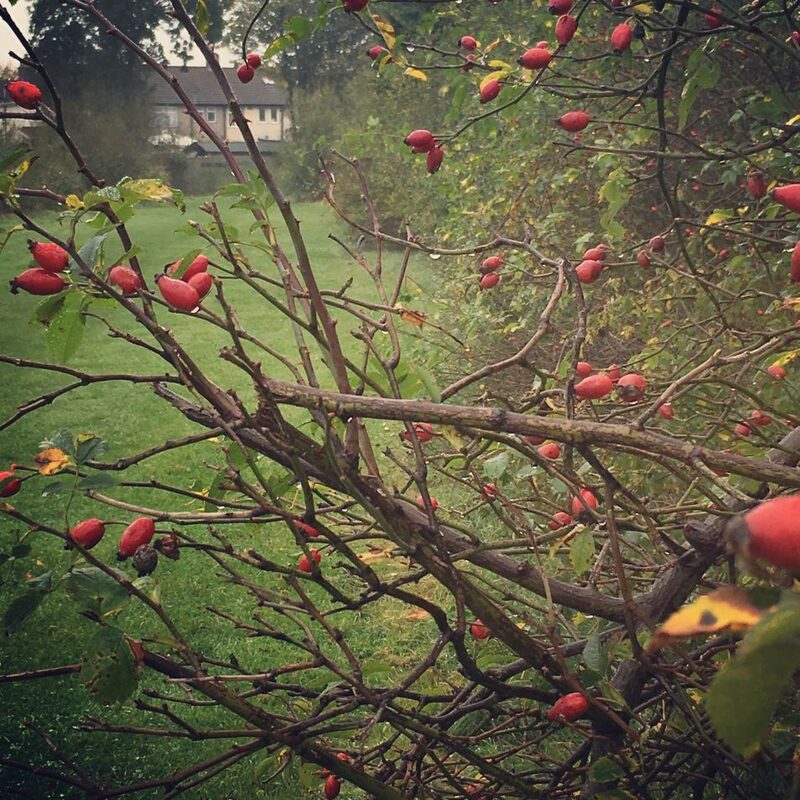 We're heading to Goodmayes Park for an autumn harvest of the rose hips, which are perfect for the picking! Join us at the gate on the corner of Holden Close and Stevens Road at noon and we'll walk in together.